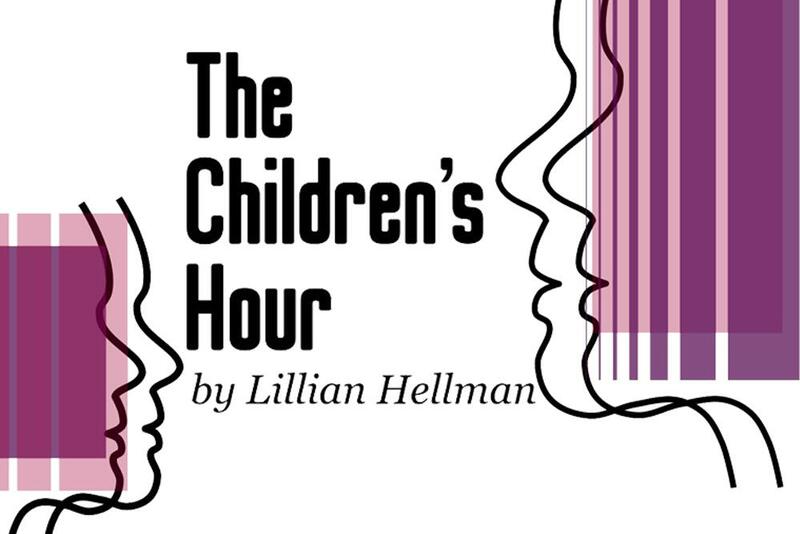 Critically acclaimed and award winning author Lillian Hellman?s The Children?s Hour is a powerful tale that centers on Karen Wright and Martha Dobie, two young women who have spent years working toward their dream of running a successful school for young ladies. But when one of their more troublesome students runs away, she creates a lie so shocking that it can only be whispered. 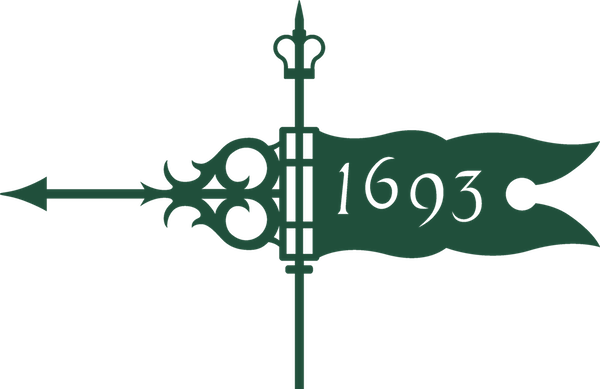 The scandal that follows will throw their lives into turmoil and destroy everything they hold dear. PLEASE BE ADVISED: This show is recommended for audiences 13 years and older.